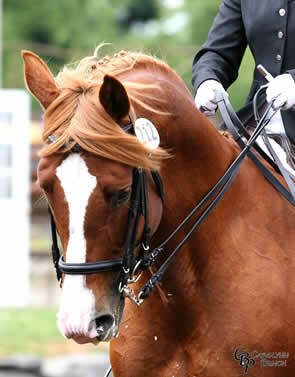 Sinatra*Ps* born in 1997, is a premium 16.3h approved Trakehner stallion with the American Trakehner Association. He is by the imported sire Fabius, and out of the imported *E* mare, Sunrise Serenade by Habicht. 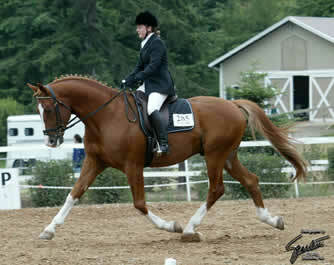 Sinatra competed in the Northwest region in dressage through Intermidiare I. In 2013 he was 4th place at the GAIG/USDF AA I-1 Championship as well as 4th place at the GAIG/USDF AA PSG Championships. Sinatra still is in regular work. 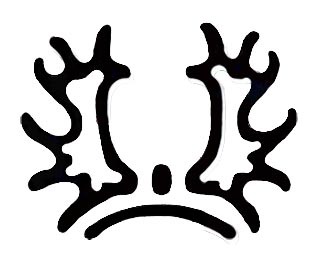 His temperament is outstanding, and his willingness to work is tremendous. Sinatra has had several foals, one of which was named a Model Mare at her inspection in 2006 ( see Sinatra’s Get).